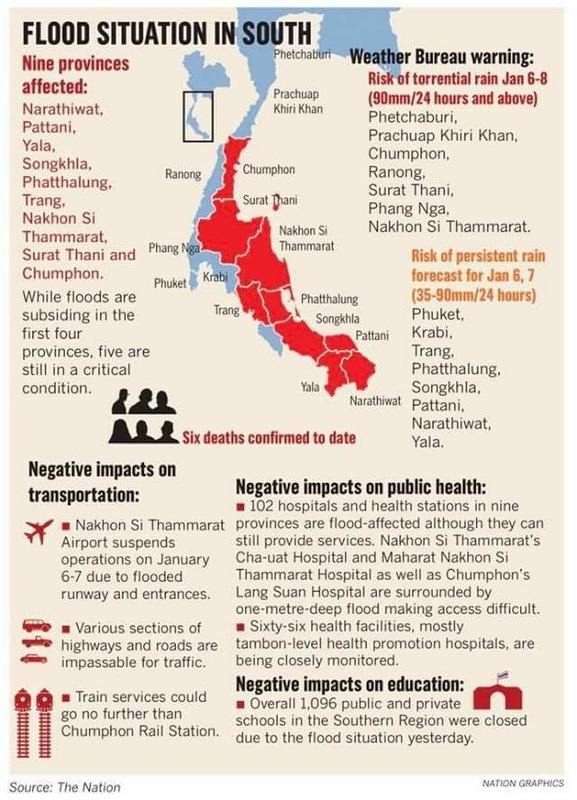 Because of the many media reports of the floodings in Thailand, we are receiving many emails with questions about the weather. Our current weather conditions are: calm see, bright sunshine and very hot. It is important to understand that the West coast of Thailand has summer season now. The East coast has their rainy season now. Koh Lanta has their summer season from October 15th until May 15th. Please come and enjoy the sunshine and great diving with us !